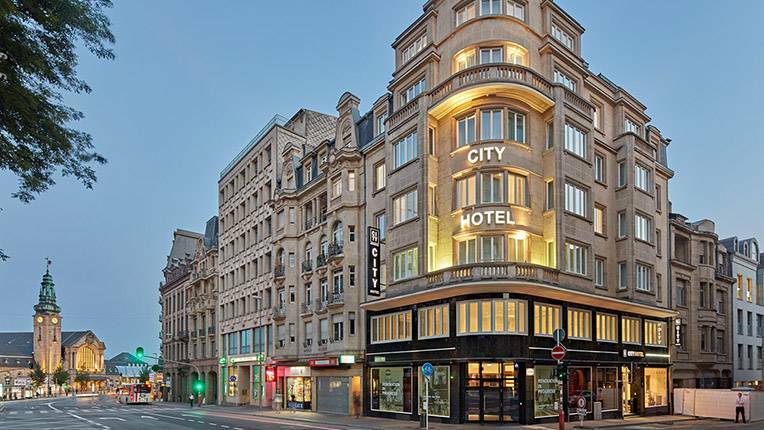 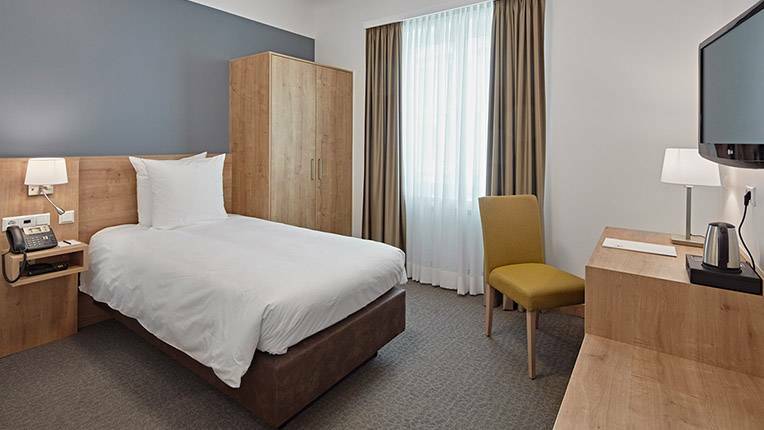 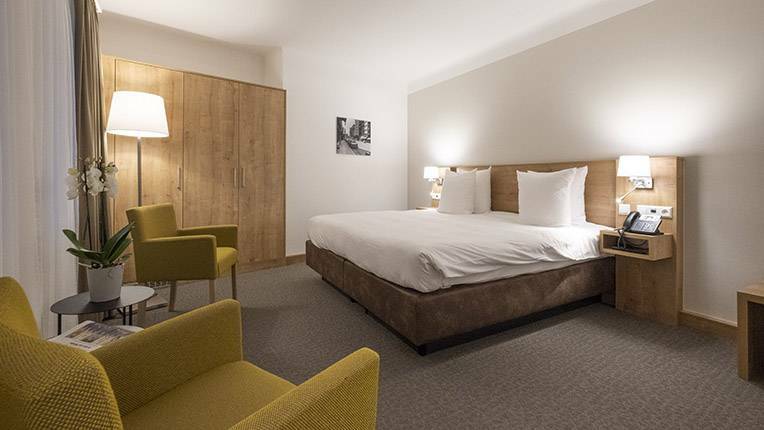 Located in the heart of Luxembourg, the hotel is only a one-minute walk away from the central train station, 6 km from Luxembourg Airport and 2 km from the City Center. 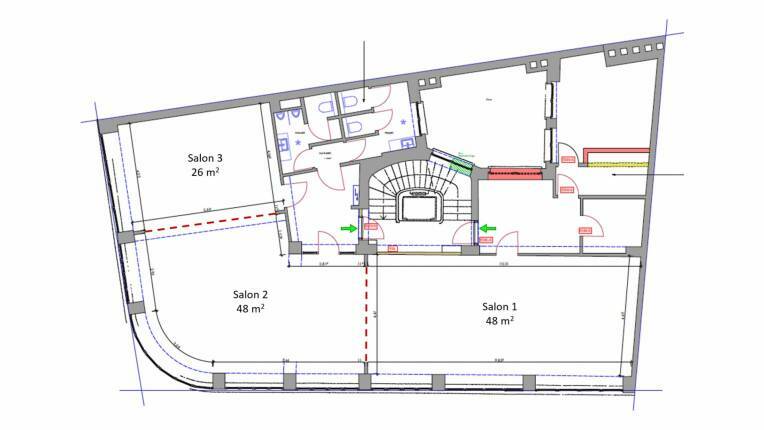 Despite its central location, the premises are very quiet due to the new insulation and soundproofing. 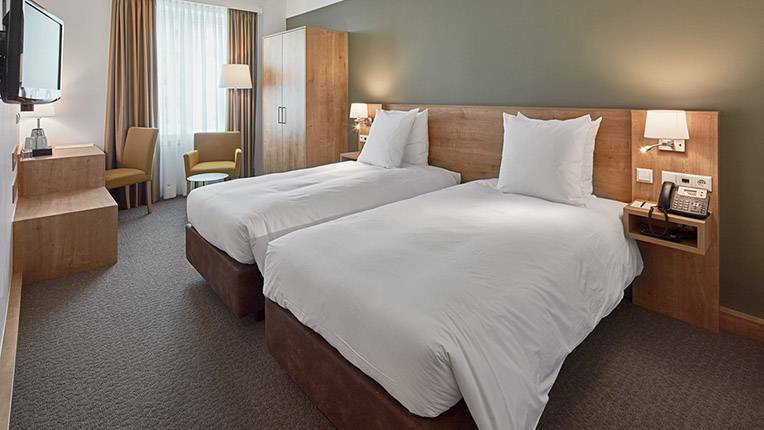 Entirely renovated in 2018, the hotel is categorized with the “3 stars Superior” classification from the Hotelstars Union and certified with the EcoLabel. 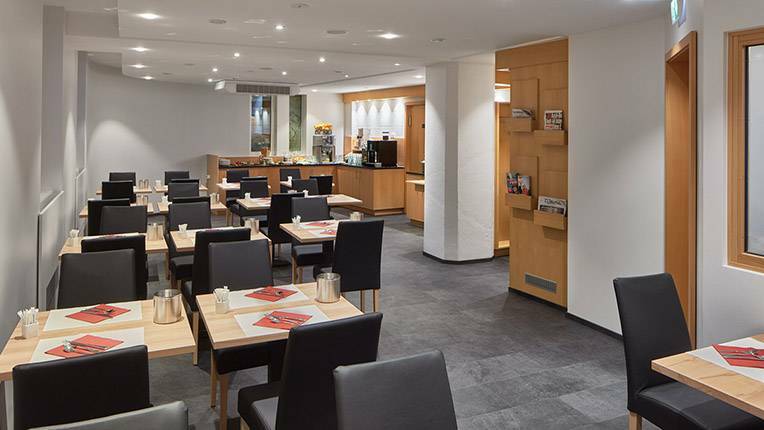 The focus lies on local and organic products. 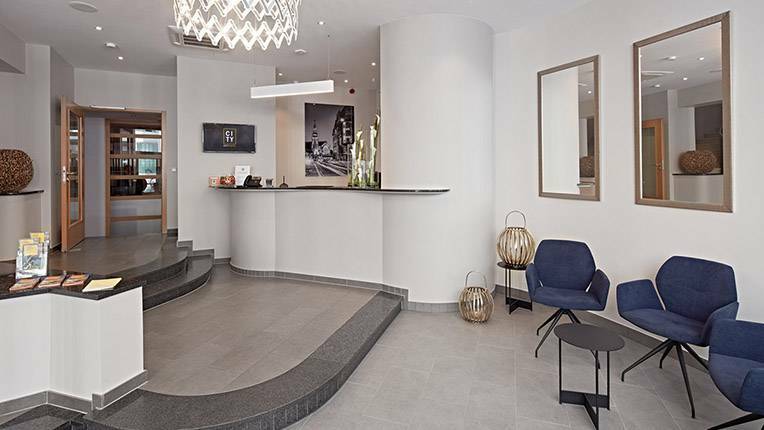 The mix between the unique historical architectural style of the building and the new design with current trends gives a very special charm to the hotel. 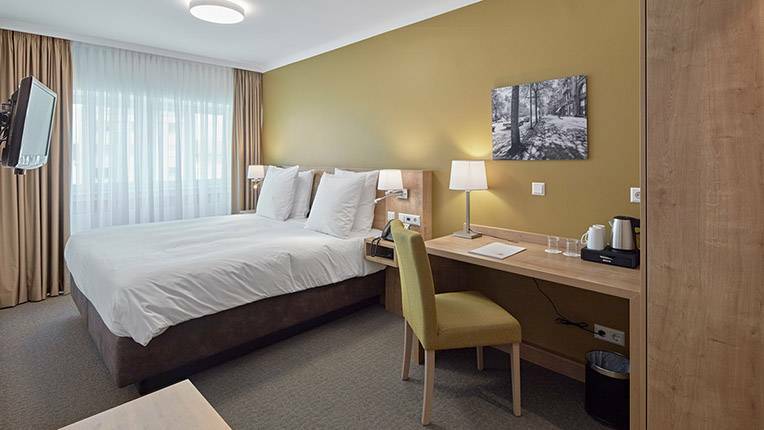 The 32 modern air-conditioned rooms stand out for their good equipment and comfort. 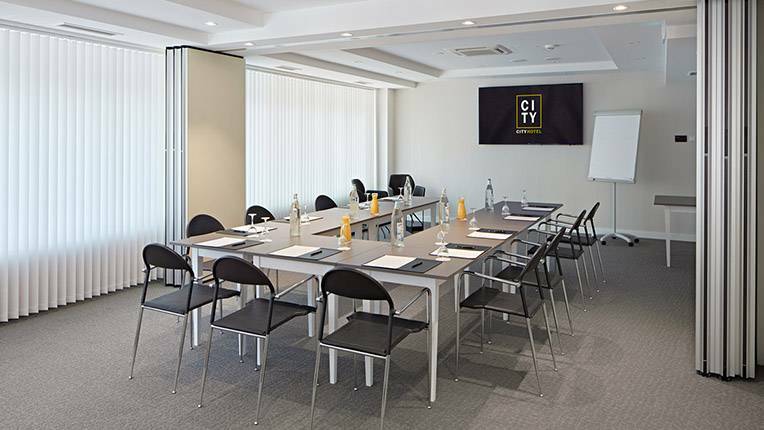 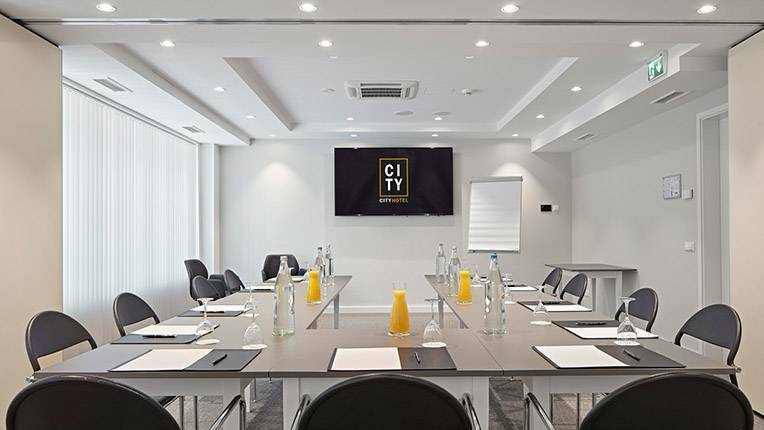 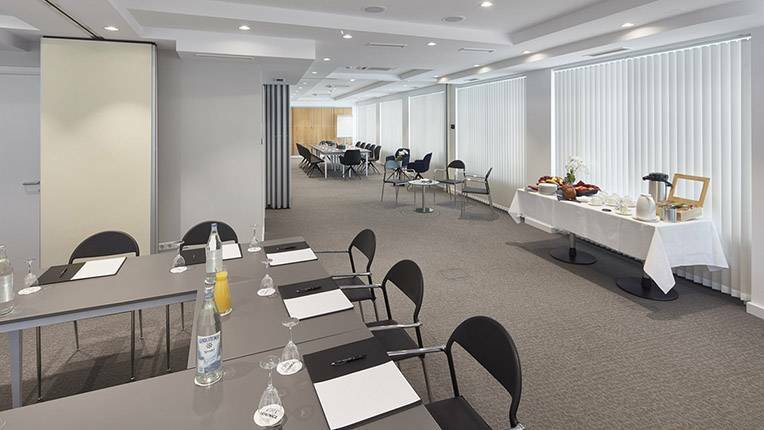 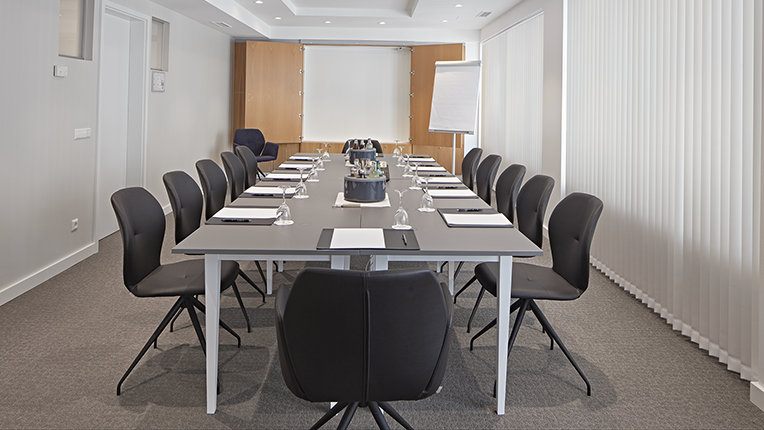 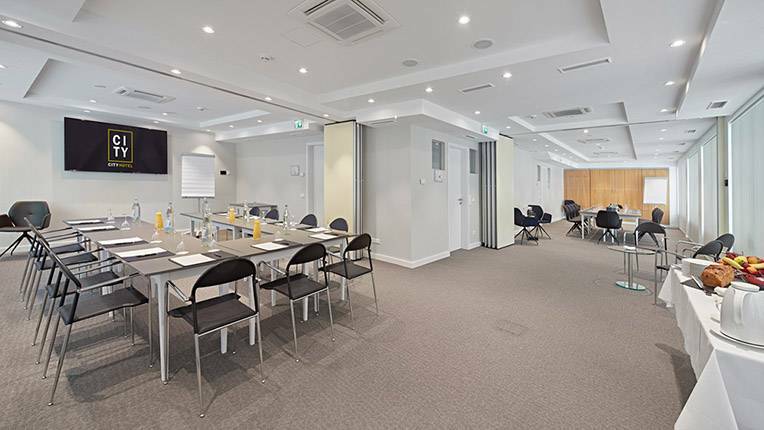 Plan seminars in the modular conference rooms at City Hotel Luxembourg. 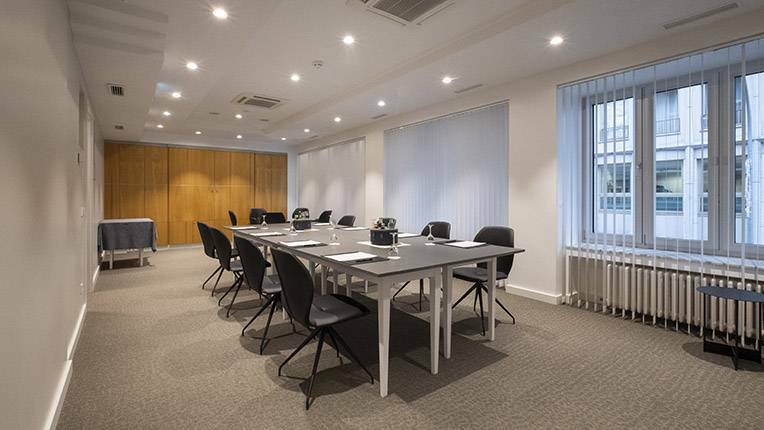 All 3 equipped meeting rooms have natural daylight, incorporate state-of-the-art technologies and can accommodate 2 to 60 people.